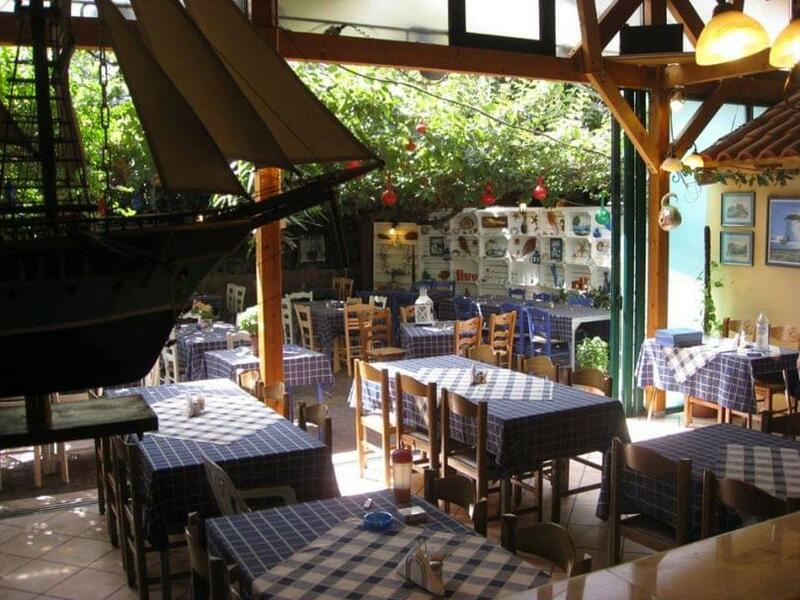 Dritsas is one of the oldest taverns in Chalandri. 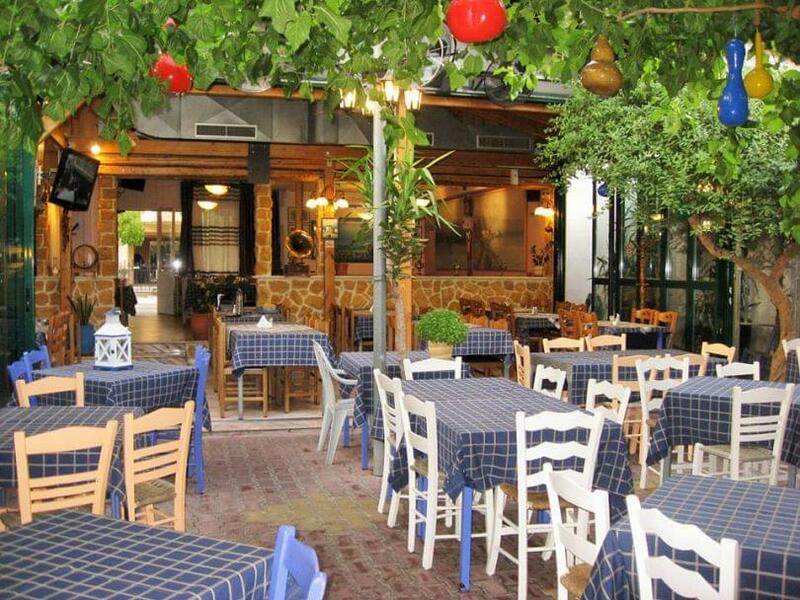 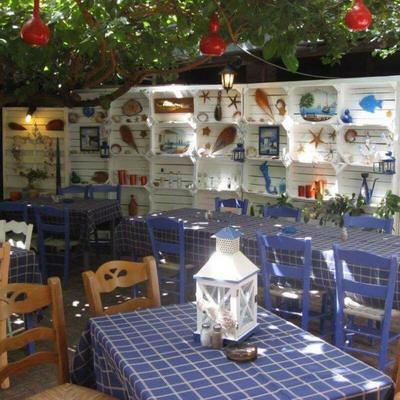 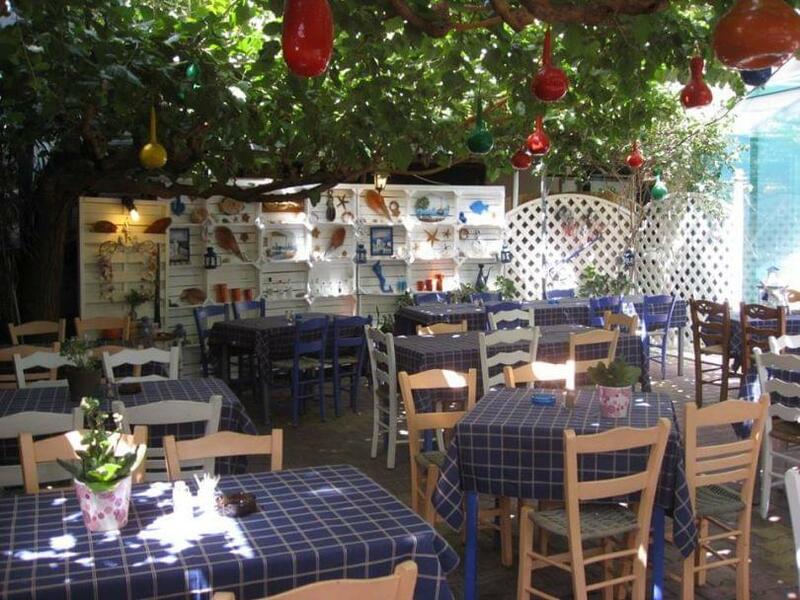 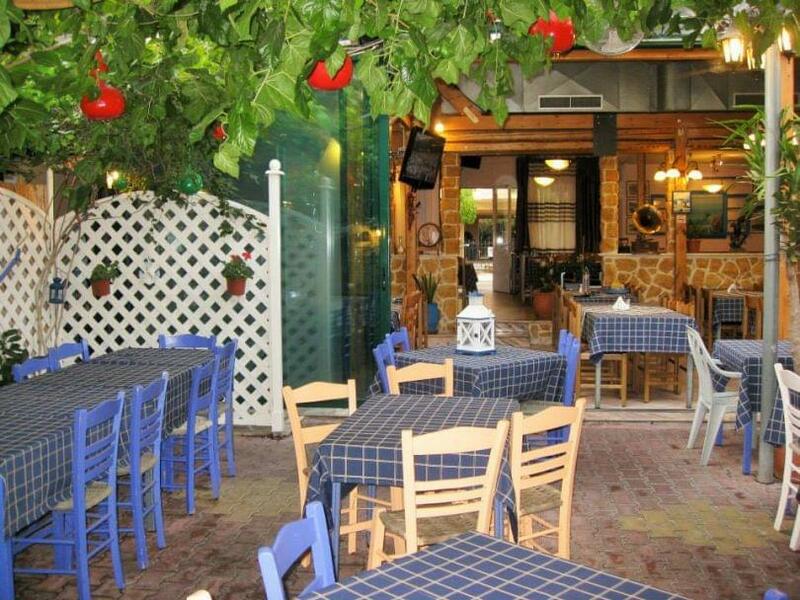 it is a family tavern where you can enjoy traditional greek cuisine made with proper ingredients of top quality. Do not miss to taste the courgettes fritters, tirokafteri (spicy cheese spread ) and homemade fries. 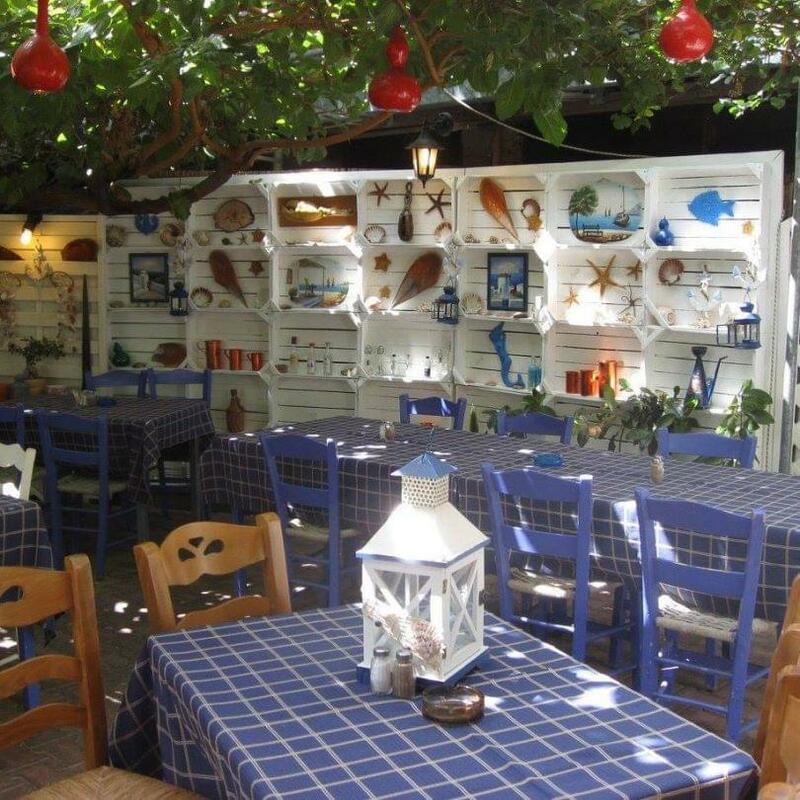 You can also enjoy grilled or fried fresh fish and seafood. 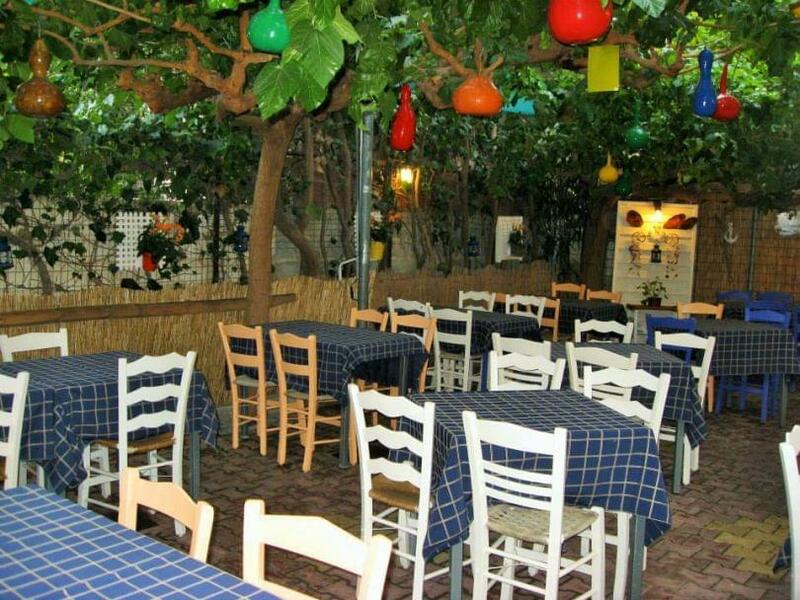 During summer you can relax in the tavern's garden. 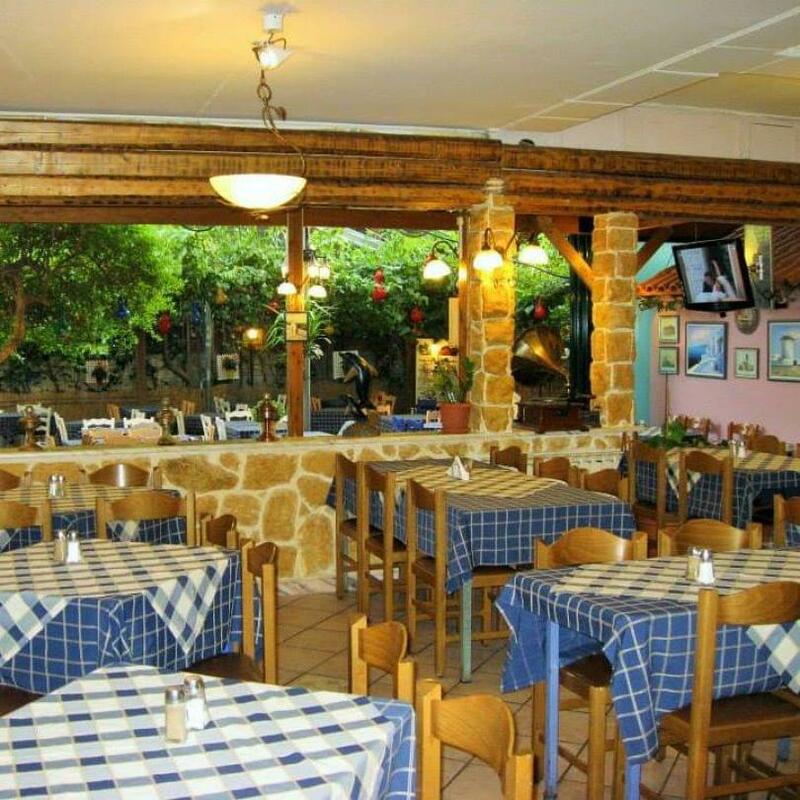 It is for sure a value for money choice and it is also a welcoming place for vegetarians!